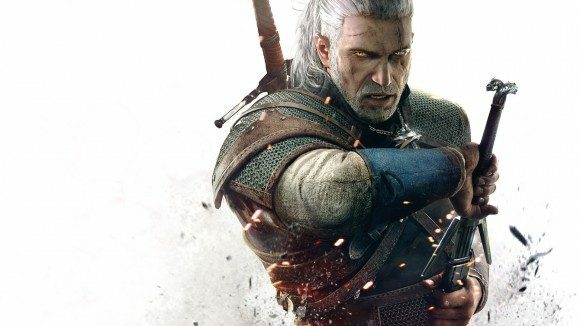 Polish developer CD Projekt Red have apparently underestimated the size and scope of their upcoming The Witcher 3: Wild Hunt, as the developer has announced a further delay to May 19, 2015 in order to further tweak the game. Dear Gamers, May 19th, 2015. Ever since we started working on The Witcher 3: Wild Hunt, we knew it would be an ambitious game. We wanted, and still aim, to give you an incredible experience, an epic adventure in a vast, completely open fantasy universe. The sheer size and complexity of The Witcher, key features of the title, have had a decisive impact on production. Now, nearing the end of our work, we see many details that need to be corrected. When we release the most important game in our studio’s history, we must be absolutely sure that we did everything we could to limit any bugs to a level that will allow you to enjoy the game thoroughly. We owe you an apology. We set the release date too hastily. It’s a hard lesson, one to take to heart for the future. We know what we want to do to make Wild Hunt one of the best RPGs you will ever play. And we continue to work hard to achieve just that. So, we apologize and ask for your trust. Thank you for the all support you show us on a daily basis. We truly do appreciate it. It has fueled us in our passion since the start and will continue to do so. A spokesperson from CDPR has since responded to the allegations by pointing to existing gameplay videos of the game, but the studio has refused to comment on allegations that its employees have been crunching, aka working unreasonable hours, for a year.